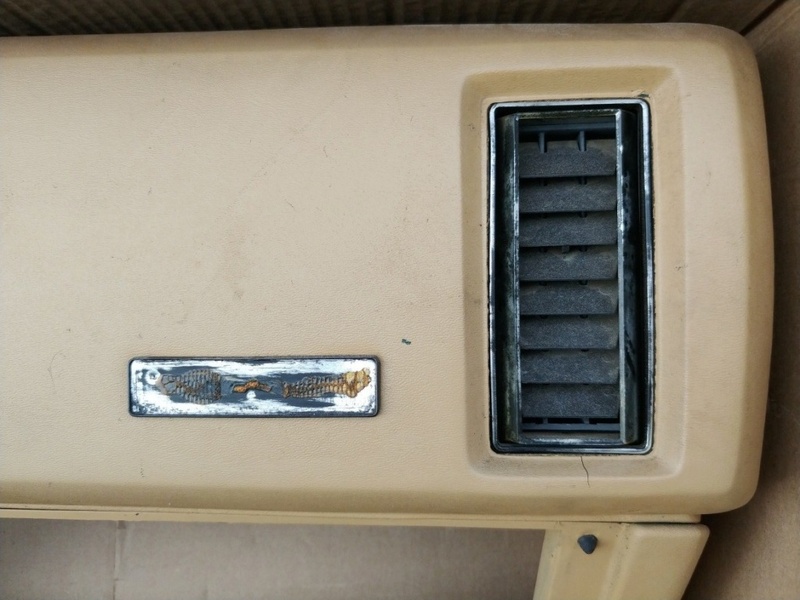 Anyone have a good 1973 Chevelle dash emblem? I think I would prefer one like below. I'm not sure what was available but I've read there is a Malibu wood grain, SS and the red and blue emblem. According to my 1974 chevy parts manual, there were 6 different 73 only dash emblems including the monte. The one in your pic is from a 73 chevelle Deluxe which was a low end model. I think Limey has one of those if I remember correctly. Are the Monte Carlo ones all Monte Carlo specific? Meaning that they are designed for Montes and not generic. Below is the one that came with the dash pad and it has the Monte emblem in it. Maybe just my computer , but the picture did not post with the example of the Monte unit that came on your dash. But , 73 Monte dash emblem was exclusive for that year with the Monte crest . As I recall , 74-77 were a perfect square approx. 2" x 2" and a maroon background and they too had the crest. Thanks impalamonte, that answers that. If there was a generic one like the Chevy pic above, I might have been interested.The dash is has the long emblem with the Monte crest. Joe73 wrote: The one in your pic is from a 73 chevelle Deluxe which was a low end model. I think Limey has one of those if I remember correctly. I found a complete set of 73 emblems on ebay for $26 shipped and it included the dash emblem. It is the one that says Malibu which is good enough for me. I was going to make one but this will do just fine. Here's a pic of one that was on a dash I just sold to Kyle1979 here on the forum. This emblem was correct for a 73 Malibu. I've got multiple Malibu and Deluxe emblems in various conditions. 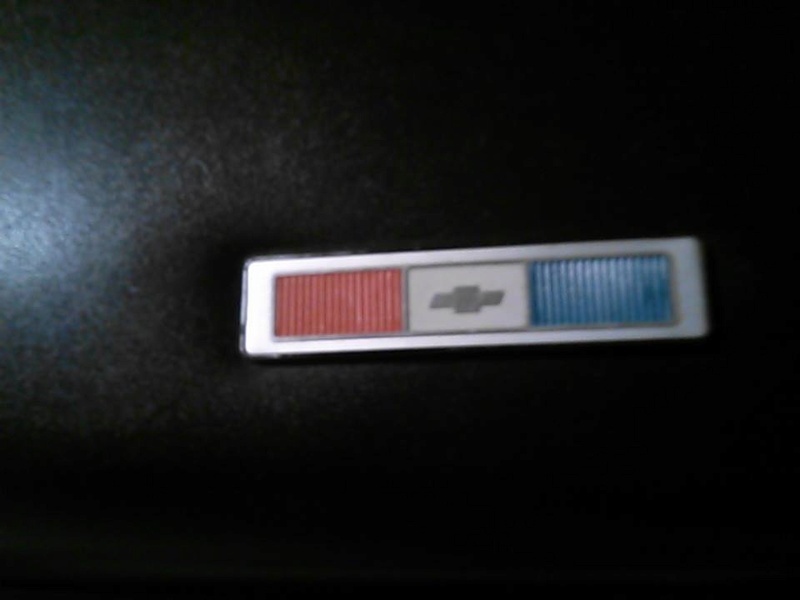 I need one (or two) SS emblems that say "Chevrolet" and am willing to trade and/or pay top dollar for them.